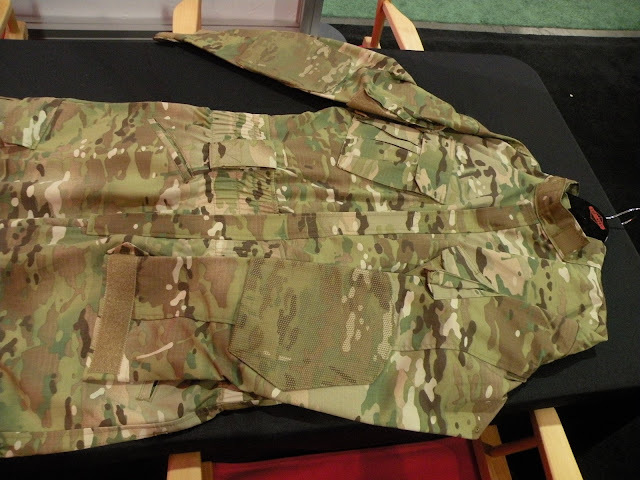 It has been a long time coming, since we first saw the TRU Xtreme Assault Suit from TRU-SPEC at SHOT Show 2012, but we are now offering this multi-faceted coverall uniform and flight suit. 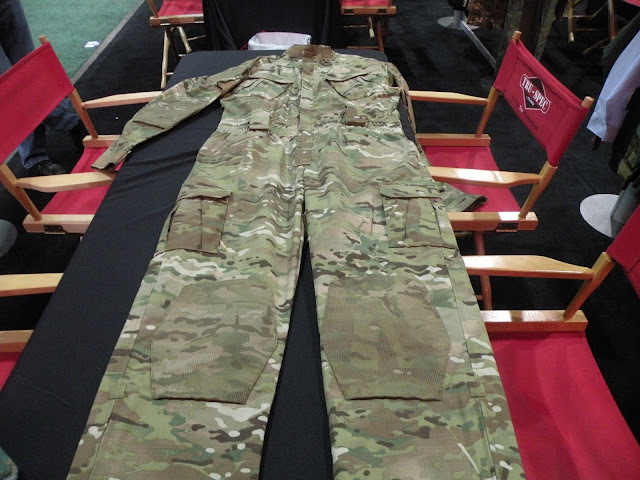 The XFIRE® Fire Resistant option is manufactured with the INTERLOCK® 80% Cotton and 20% Nomex fabric and have been tested and certified by underwriters laboratories. For those that don't require full flame resistance, a lightweight 50/50 NYCO Ripstop version is the first option available. Following in the design of the ACU for the Tactical Response Uniform, the XTREME Assault Suit features two slanted bellowed chest and cargo flap pockets that also include hidden zipper pockets on the outer edge. 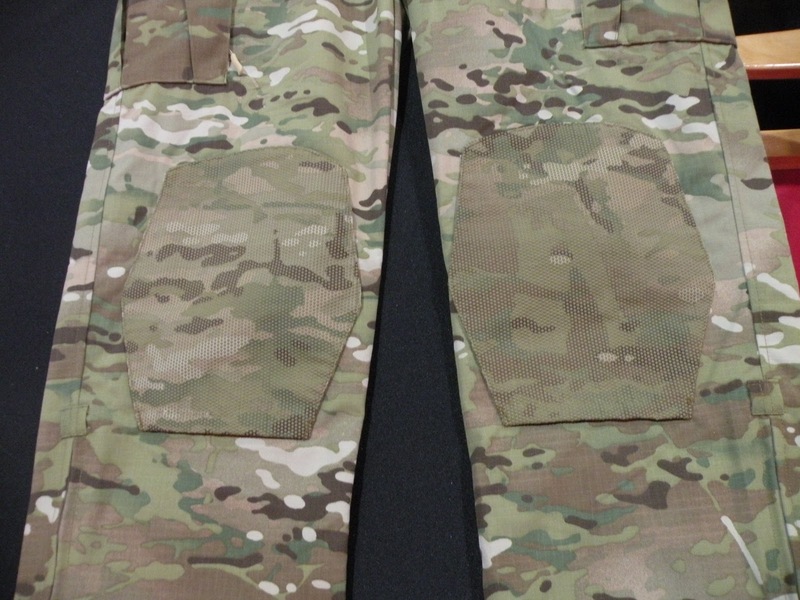 It also includes the two bicep flap pockets with hidden zip pocket and a loop face for patches or other identification. There is also a detachable tri-fold pocket on the left forearm. On the lower portion of the suit you also have two waist and two rear pockets. Keeping with the TRU XTREME design, the Assualt Suit also includes reinforced knee and elbow pad pockets manufactured with the high abrasion strength SuperFabric®. Some of the added comforts are underarm vents for easy airflow, hidden quick zip opening, and adjustable bi-swing waist band.